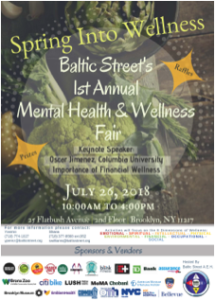 On Thursday, July 26th 2018, T.E.A.L.® participated in Baltic Street’s 1st Annual Mental Health & Wellness Fair in Fort Greene. 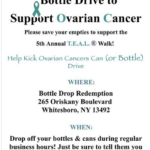 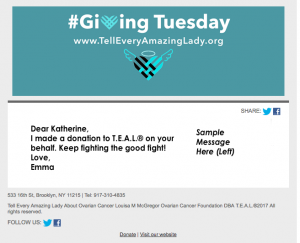 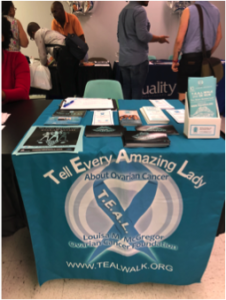 Attendees received information about ovarian cancer signs and symptoms and learned about our upcoming T.E.A.L.® Walk for ovarian cancer in Prospect Park. Thank you Baltic Street AEH for inviting us to take part in this great event!